Would you lik to get out more and make new friends? 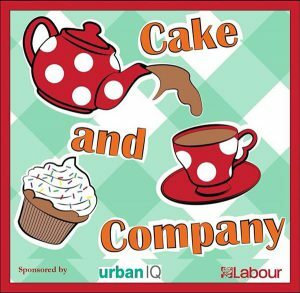 Cake And Company is our new monthly tea club for people who would like to get out more. Enjoy conversation over a cuppa with people of all ages. Welcome to Chingford And Woodford Green Labour Party! Copyright © 2019 CWGLabour. Powered by WordPress. Theme: Esteem by ThemeGrill.